How To Find out If Your Cell Phone is Being Tracked ? This question has come up on several occasions due to the privacy concerns associated with phone tracking apps. As you probably already know, it is important that anyone with a tracking application running on their mobile device is properly notified. While there are plenty of legitimate reasons for wanting to track a friend or family member, it can be illegal in some places to install such an application without consent. How do you know if your smartphone is being tracked without your permission? 1. Abnormal Battery Drain – Some mobile devices have better battery life than others but once you have owned your phone for a few months, you should have a good idea of how long a single charge should last based on your normal usage. 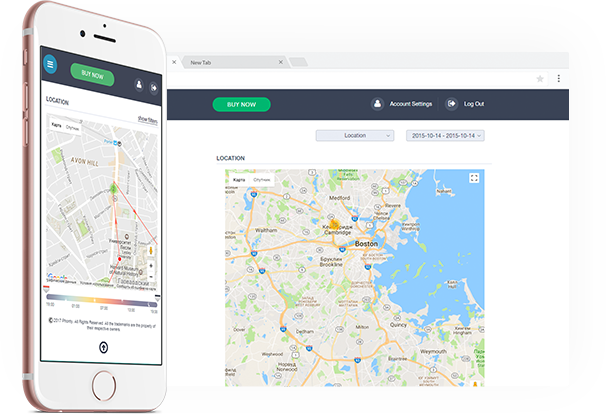 Location tracking software will consume extra power by periodically sending location data back and forth from the device. If you notice that the life span of your battery is unusually low, you may want to do a little digging to find out why. 2. Data Usage – Most wireless data plan service providers offer some form of online statistics on how much data transfer is being used each month. If you log in to your account with your service provider, you can see how much information is being transferred in each billing cycle. Look for any suspicious spikes in your data usage that sustain themselves over an extended period. A one day spike is probably nothing to be concerned about but if you see a sudden increase of 25% or more and it does not fit with your online browsing habits, that might be a warning sign. 3. Install a System Monitoring App – These apps are available for Android, Blackberry, and the iPhone and will give you an instant overview of every application and process running on your device, even if it is running in the background. They will allow you to end any process that is using system resources and shut it down by simply clicking the “end task” key. Watch out for stealth tracking applications that might have a name that does not provide a proper description of what the app actually does. The best way to guard against this is to know what applications normally run on your phone. If you see anything that you did not intentionally install, stop it right away and run a Google search for the name of the program to find out what it is. 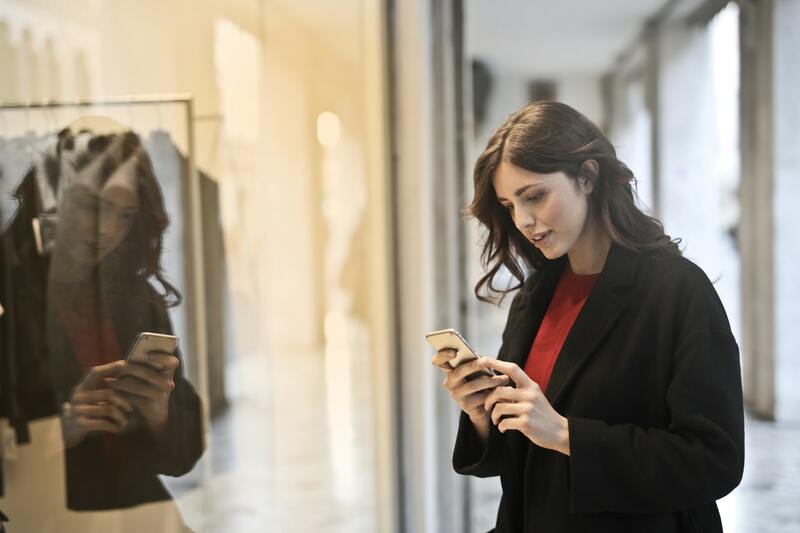 These are all good warning signs that might alert you to a problem with your cell phone (or tablet) but the best way to prevent a tracking application from being installed is to keep your device with you at all times. Always make sure that your device is within sight and be sure to password protect your user interface. Change your password at least every thirty days for extra security and be sure to avoid sharing your access information with anyone. If you are still unsure or believe someone may be tracking you without your permission, go to the settings section of your phone and disable GPS until you’re 100% certain that no unwanted apps are running on your device.